Dr. Alex Khadavi has dedicated much of his life to the research and development of quality products designed to produce real results. His proprietary line of products address hair loss, anti-aging skincare and acne. His products have undergone multiple clinical studies with proven results and are sold in Physician offices across America. No one is immune from visible signs of aging, and years of sun and exposure to the elements manifest as fine lines, wrinkles and sagging skin. The Anti-Aging Face Treatment with Rejuve MD Face complex of bio-identical growth factors activates the skin’s natural rejuvenation process by sending messages that awaken the collagen and elastin, while curbing the enzymes that destroy the skin’s supportive matrix. 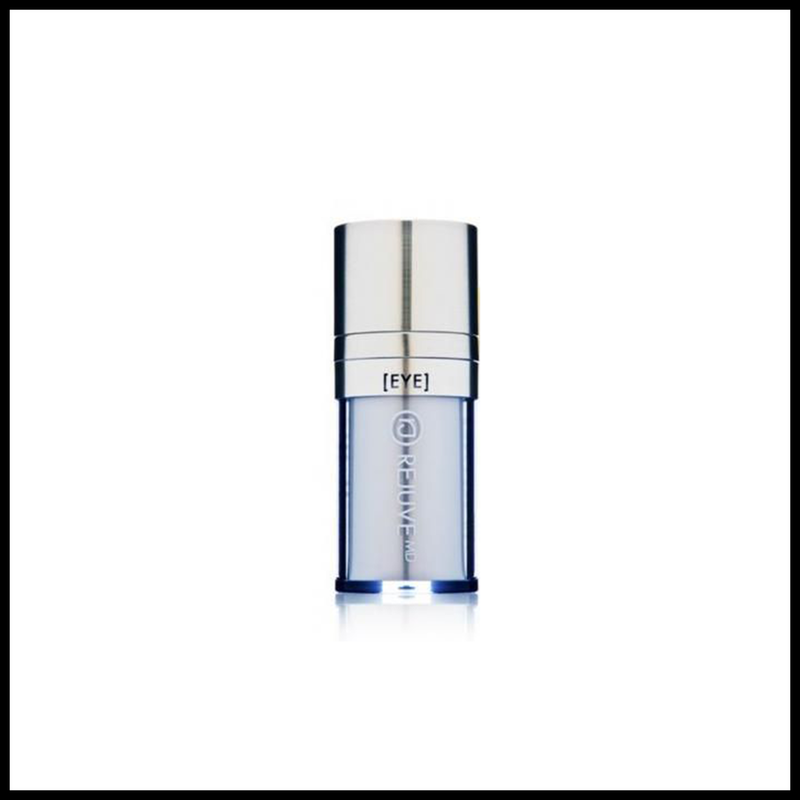 With continued use you’ll see astonishing improvement in the appearance of fine lines and wrinkles plus dramatically smoother and firmer skin. Safe for sensitive and post-procedure skin, the Rejuve MD system is designed to fit into your existing cleansing and sun protection routine. Directions: Apply a small amount to the face and neck in an upward motion, twice daily. Allow a few minutes for best absorption. Clearogen is a highly effective treatment for adult acne, designed to clear skin and eliminate symptoms before they even start. Like other acne control treatment products, Clearogen uses FDA-approved medications to clear existing acne, but it also incorporates natural anti-DHT ingredients, to reduce the skin’s oil production to normal levels and break the cycle of acne formation. Created by Dr. Alex Khadavi, renowned Board-Certified dermatologist, Clearogen’s three-step anti-DHT acne-fighting system is scientifically proven to help you achieve healthier, more vibrant, acne-free skin. The best way to prevent skin's aging is to stop the number one cause of skin damage; sun exposure. Rejuve MD Tinted Anti-Aging Sunscreen is an innovative multi-function sun defense that blocks the damaging UVA and UVB sun rays with full spectrum Zinc Oxide, while restoring skin's youthful radiance with powerful botanicals. The eyes are often the first area of the face to age, but some women also develop under-eye bags and puffiness while others begin to see dark circles and hollows. Rejuve MD eye product the ‘Complete Eye Treatment’ addresses all of these concerns, in addition to the fine lines and wrinkles caused by the breakdown of the skin’s supportive matrix. Directions: Apply a small amount around the eye area, twice daily. Allow few minutes for best absorption.